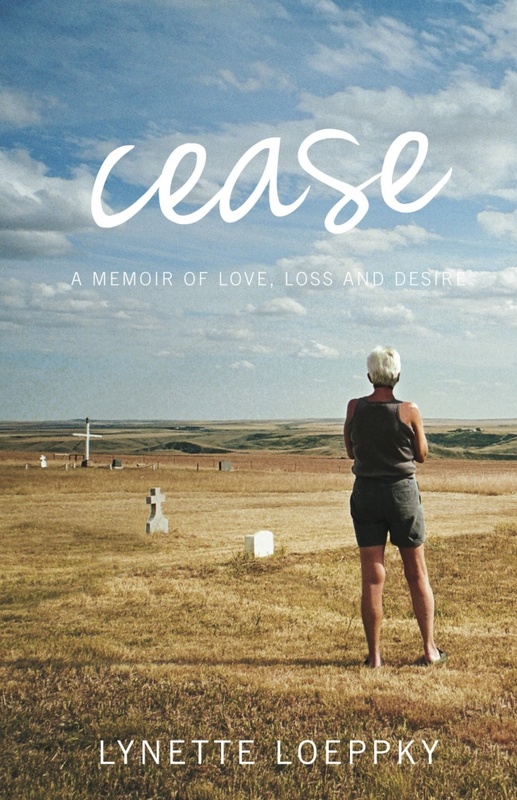 Cease, the tough-and-tender debut memoir from Alberta writer Lynette Loeppky tells the story of a young woman who has decided to leave an eight-year relationship. As Lyn begins to plan her exit, her partner Cecile suddenly falls ill. In a tumultuous drop towards a complicated end, the young woman is forced to become care-giver to the woman she had been planning to leave. Told with a frank and intimate voice, Cease offers an unsentimental look at the inner workings of a uniquely difficult relationship that is revealed for what it is – more human than strange. Read an excerpt from Cease. Cease is available in stores and on-line at Amazon.ca, Amazon.com, Chapter.Indigo.com, mcnallyrobinson.com and Oolichan.com. 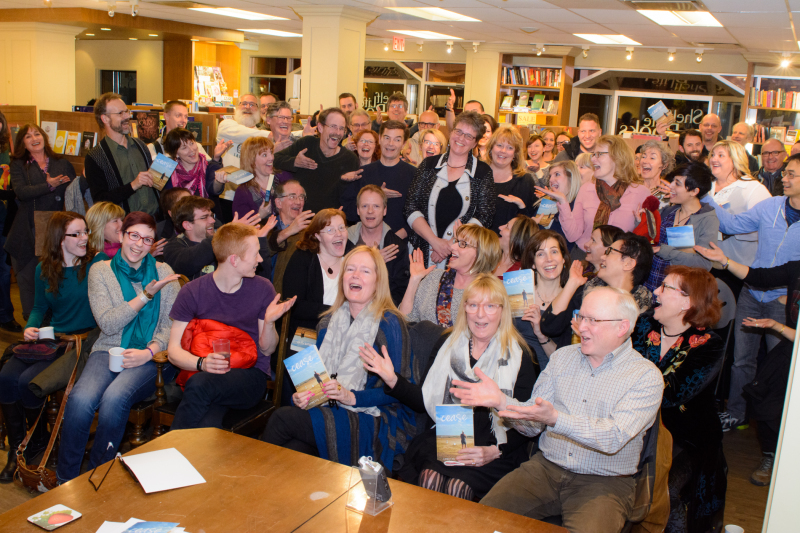 The release of Cease was celebrated at Shelf Life Books in Calgary. The audience was enthusiastic and engaged. Lynette read from her memoir and discussed her work with Calgary writer and critic, Aritha van Herk.